Are you looking for a Kids Party or Experience in Yorkshire? 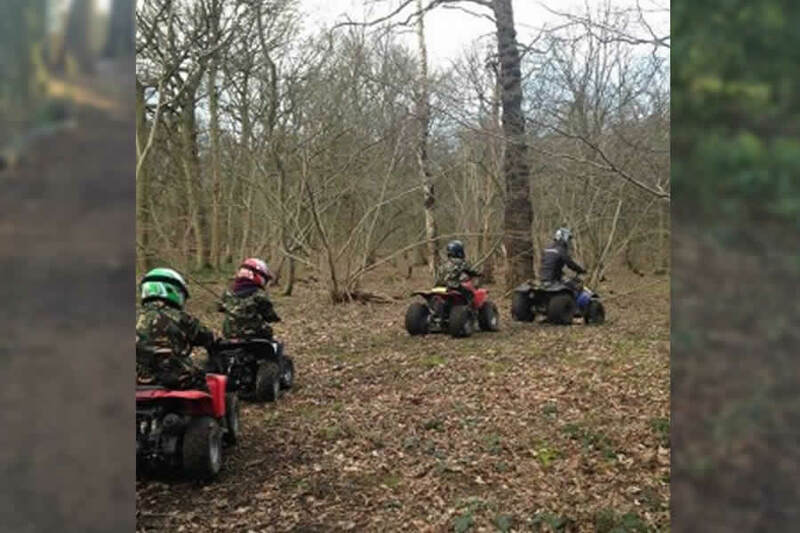 Well, what could be a better than letting your kids explore our woodland on one of our amazing Quad Bikes!!! 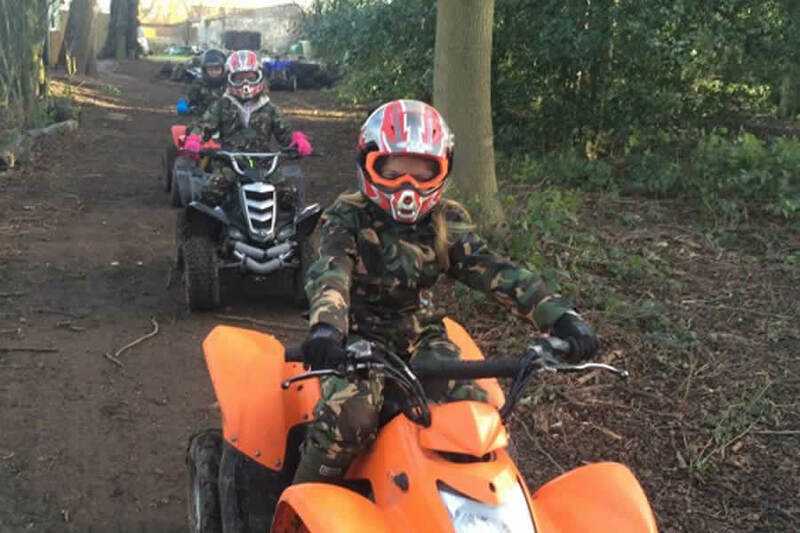 Kids Parties Harrogate Located at Hazlewood Castle (Near to York & Leeds), we can teach your children how to safely ride a quad bike in a safe and secure environment. Our track starts off nice and open where each instructor can be hands on with them to help make sure they can start and stop safely. Once we are happy with how they are handling the quad bikes we will take them on a trek around our woodland. Although the track is simplified slightly to the adult track it should still be taken carefully. There are still trees, bumps, muddy sections and more to master. The bikes are a smaller version to our adult bikes making them easier to handle. We advise small groups book this activity so we can spend more time teaching how to handle the Quads Bikes safely and effectively.